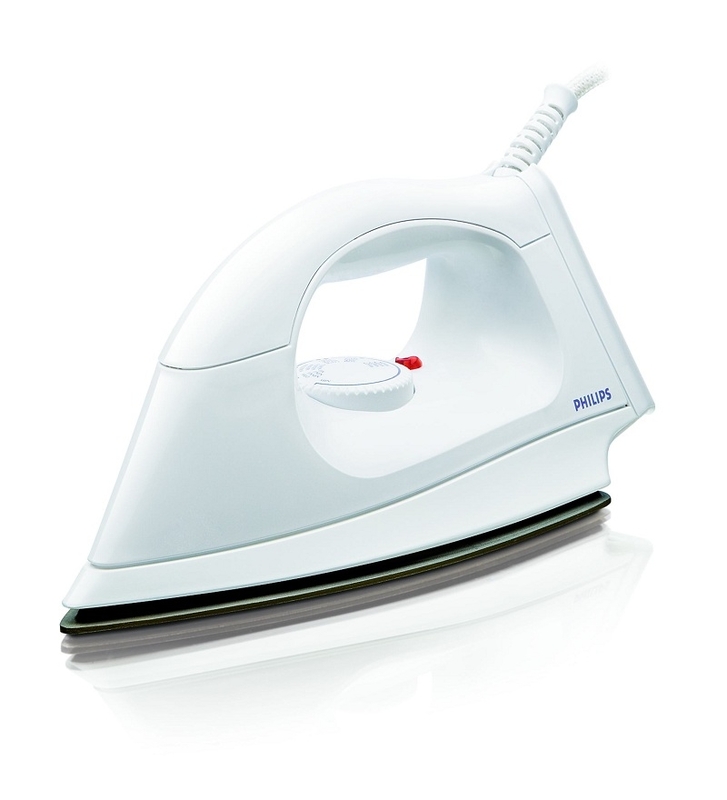 The Philips Dry Iron HI114 is a specially created and manufactured dry type iron that has more functions than any dry type iron can give you at any single point of time. The automatic indicator light will just go off in the condition when the threshold temperature is reached. 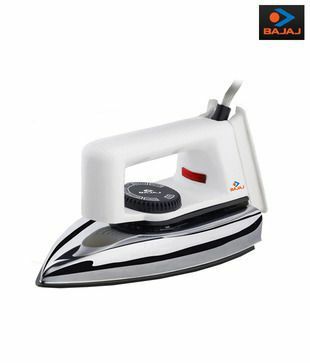 This Dry Iron is easy to use and all the more, it is quite easy to handle. 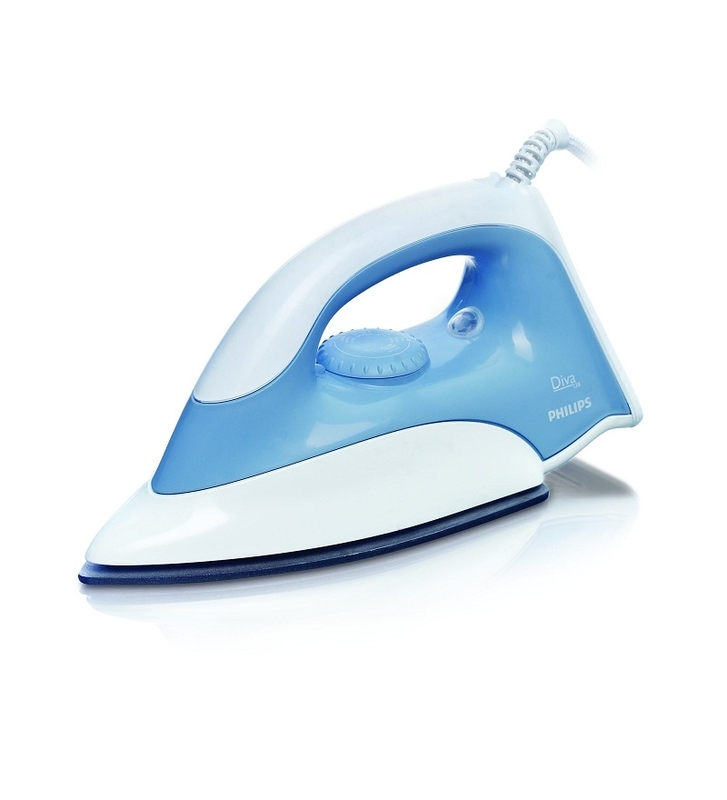 The Dry Iron HI114 light in weight and handy. 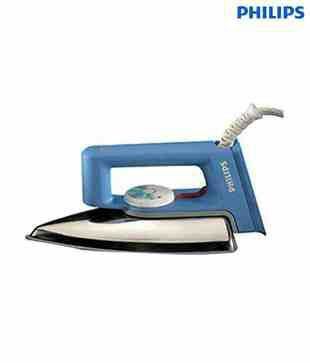 The handle grip is also quite effective that makes ironing comfortable.